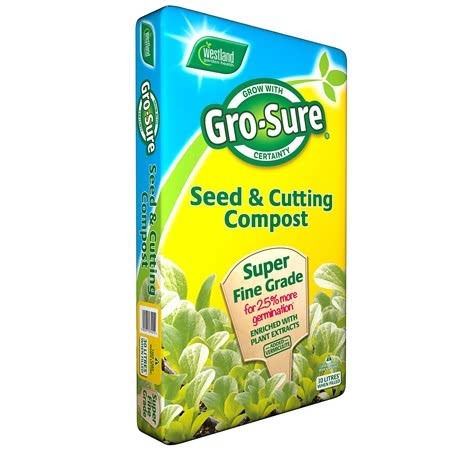 Delphinium Pacific Giants: pack of approx 120 seeds, for sowing indoors from Feb - July. Delphinium elatum (hardy perennial) bring a touch of nostalgia to your garden with their long flower spikes, produced in many shades of blue and pink. Delphiniums are best planted close together so that they can support each other. 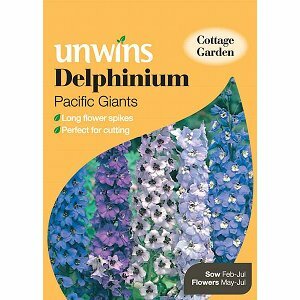 If you would like further information about Unwins Delphinium 'Pacific Giants' Seeds, please contact our garden centre at Shawbury just outside Shrewsbury in Shropshire, by calling 01939 251315 or emailing.